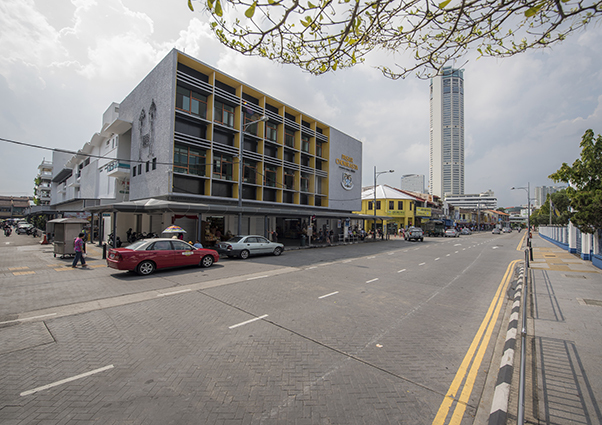 Central Area Transit (or CAT, as it's fondly called) is a free shuttle service that picks you up from the Weld Quay Bus Terminal, travels along major streets in George Town and drops you off at designated bus stops that are mere walking distance to major attractions. Here’s where George Town’s main bus terminal is located and this marks the first stop of the CAT route. 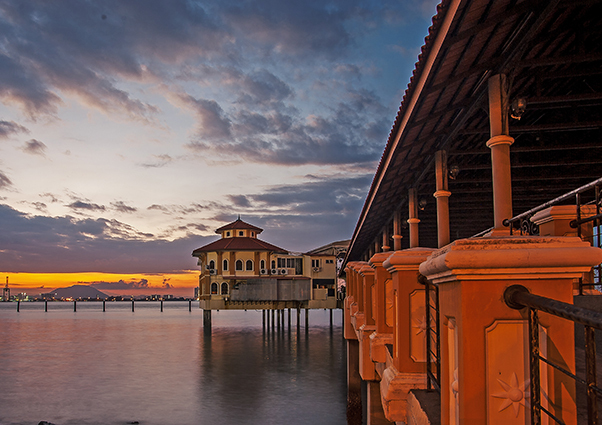 For a view of Swettenham Pier and Chulia Street Pier, try to snag a seat on the left side of the bus. The journey to Station 2 is a quick one and if you’re interested to snap photographs of Wisma Yeap Chor Ee and Wisma Kastam. These buildings are located 7 to 10-minutes’ walk from Station 1. Little India becomes a lot more vibrant when it hits noon. Hop off if you’re planning to shop for spices and sarees. 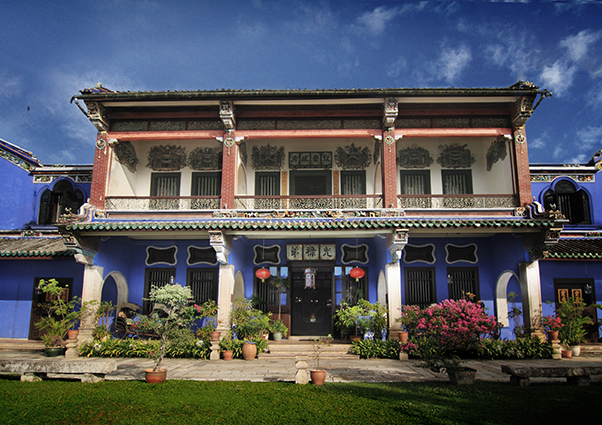 Other nearby attractions include Pinang Peranakan Mansion, Chung Keng Kwee Ancestral Temple and a vintage-looking OCBC building. *No stops made at bus stop no.3 every Sunday from 7.00am - 1.00pm. Banks, commercial buildings and administrative offices reside within the British colonial buildings. Station 4 is located at the end of Lebuh Pantai, where the police station is, so hop off and admire these buildings up close. There's also a good lunch spot at the nearby Sri Weld Food Court. If you're in a hurry to visit the City Hall, Town Hall, Fort Cornwallis and War Memorial, hop off here. Or wait for the bus to complete its round till Station 17 where these attractions are situated nearby. History lovers, here’s your stop. Within walking distance from Station 6 are St. George’s Church (closer at Station 16), Church of Assumption, Convent Light Street, Court Buildings and St. Xavier’s Institution. *Penang State Museum is closed for 3 years from 2017. If you enjoy a great amount of strolling, stop by at Station 7 for attractions like St. Francis Xavier’s Church and Cheong Fatt Tze – The Blue Mansion. 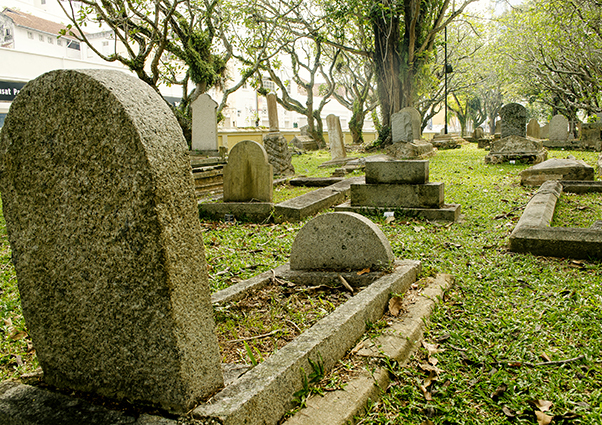 You could visit an age-old Christian Cemetery nearby too. 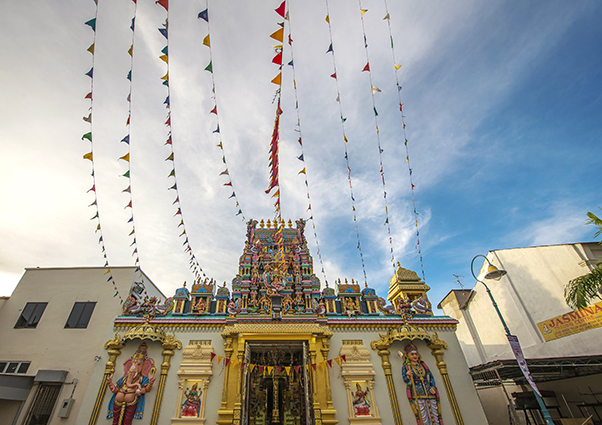 If your main incentive in Penang is to cover the religious and shopping aspects of this town, this station is within walking distance from Benggali Mosque and Chowrasta Market (closer at Station 12). KOMTAR also provides buses to off-route journeys such as Batu Ferringhi, Bayan Lepas, Balik Pulau and more. 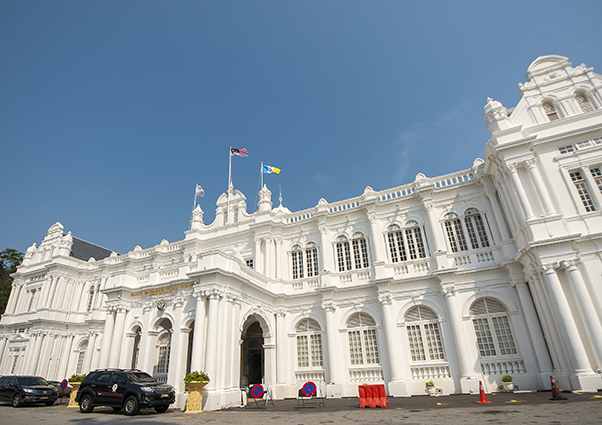 KOMTAR currently serves as an administrative office for the Penang State Government and houses an ICT Digital Mall where affordable gadgets and tech goods are sold. For more shopping, take KOMTAR's link bridge to Prangin Mall and 1st Avenue Mall. Durian and cheesecake lovers must hop-off here! As you get off, carry-on walking straight down the road and make a stop at Moody Cow Café. Famous for cheesecakes with a smorgasbord of quirky flavours, their durian cheesecake is a definite must-try; and for the adventurous, their salted egg and century egg cheesecakes are perfect choices! *No stops made at bus stop no.10. For nutmegs, tau sar peah and fresh pickles, Station 12 is located right at the entrance of Chowrasta Market. There are also a couple of second-hand bookshops located on the first floor of the market that is filled with biographies, paperback novels and even, old comics. Don’t forget to set aside 15 minutes for a bowl of cendol at Penang Famous Teochew Chendul on Lebuh Keng Kwee, off Jalan Penang. If you change your mind, here’s your last chance to hop off at Prangin Mall. The nearby attraction includes Masjid Pintal Tali. 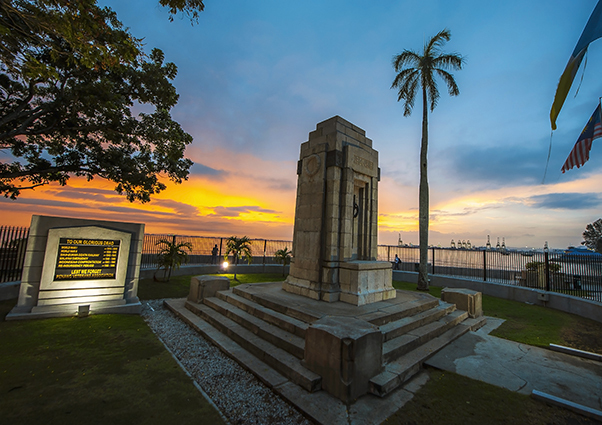 While Penang Islamic Museum is under renovation, trace the history of Sun Yat Sen at his Penang base and then, take a stroll down to the Campbell Street Market. The station is surrounded by Acheen Street Mosque, Masjid Kapitan Keling, Yap Kongsi, Khoo Kongsi, Cheah Kongsi and Lim Kongsi, collectively known as ‘Street of Harmony’. If you’re up for a hefty dinner, Nasi Kandar Beratur, situated next to Masjid Kapitan Keling, promises a feast for the senses. 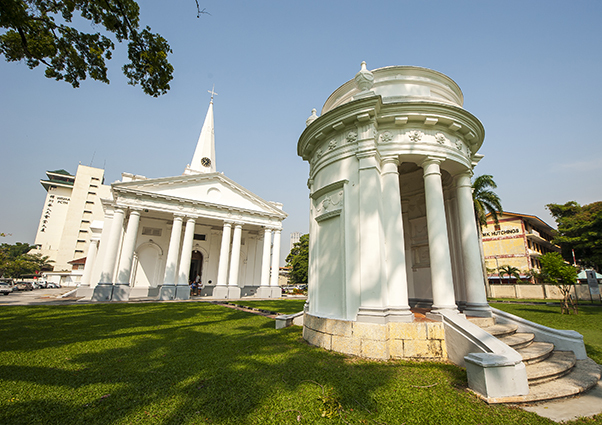 The shuttle stops in front of St. George’s Church and close to other places of worship such as the Goddess of Mercy Temple and Sri Maha Mariamman Temple. If you prefer to be dropped off at the entrance of Dewan Sri Pinang, alight here. You can also catch up on earlier attractions (reachable from Station 6) such as City Hall, Town Hall, Court Buildings, War Memorial and Logan Memorial. 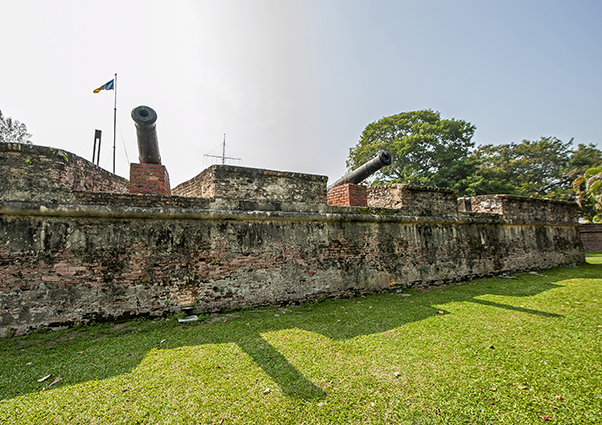 For a peek at our historical fort, the Fort Cornwallis, here is where you should be. You can also catch a glimpse of Queen Victoria’s Memorial Clock Tower from your current stop. ﻿This is your last stop before the bus heads back to the Weld Quay Bus Terminal. Do a final catch-up of the colonial architecture of the old Standard Chartered Building, Islamic Council Building and HSBC Building. 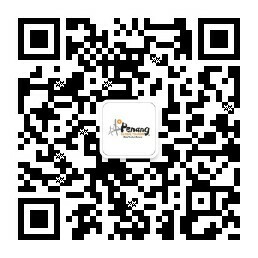 This shuttle service operates from 6.00am – 11.40pm.